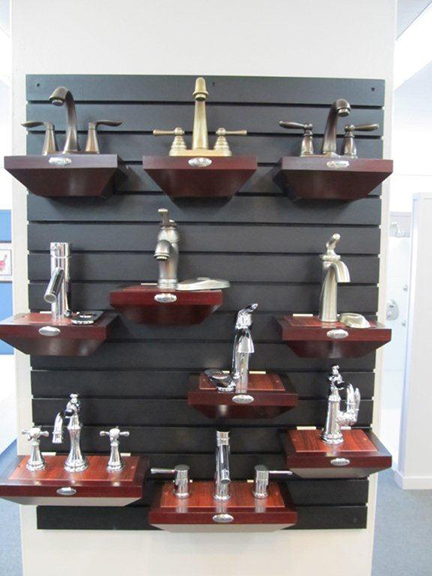 Our showroom is a 1,300 square foot area with displays to help assist customers with their fixture and faucet needs. 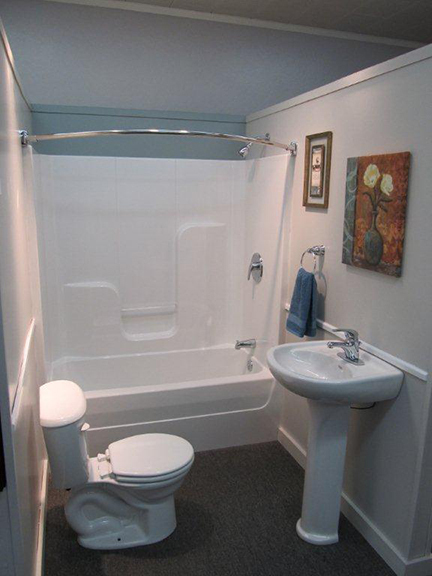 There are seven actual bathroom displays that are decorated in different styles. 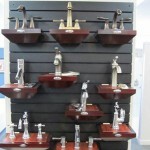 We have a wide variety of faucets on display in several different styles and finishes. 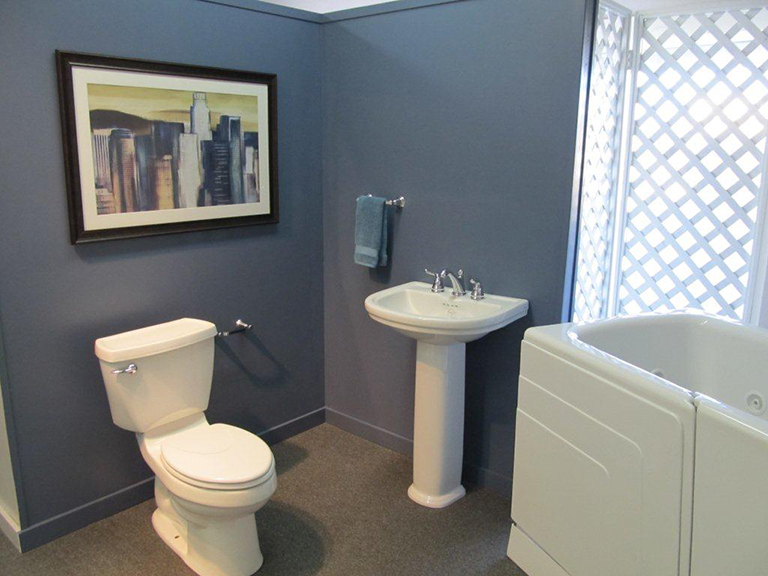 In the kitchen area, the display includes sinks of different materials and colors. 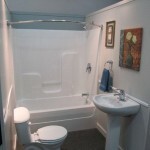 We also have an ADA shower unit on display. 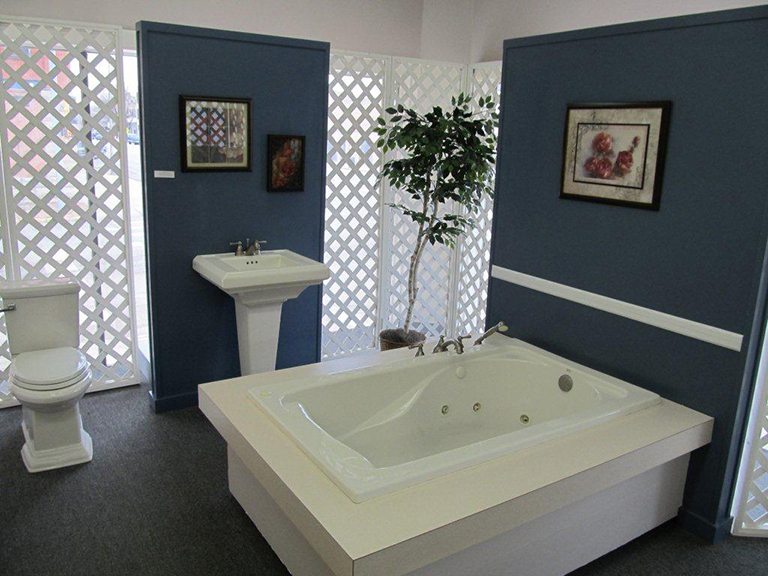 Our showroom staff is knowledgeable in each vendor’s product and willing to answer any questions you might have concerning your upcoming remodel job or new construction project. 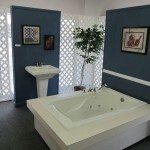 The showroom is available Monday through Friday from 8:00 AM to 5:00 PM. Appointments are encouraged, but not required. You can call 785-823-2221 or email Chad Helm or Jared Smidt.